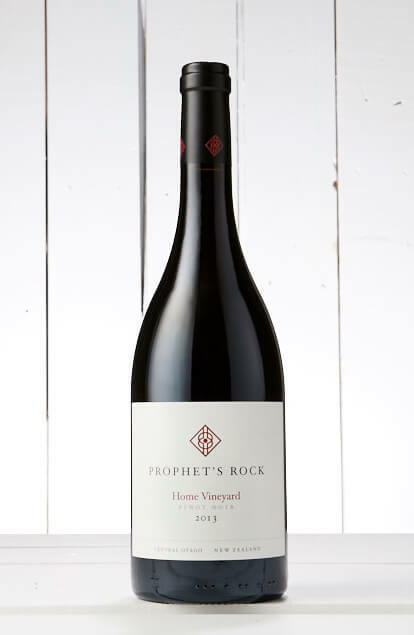 The Home Block Pinot Noir. This wine is stones & rock with black fruits. There’s deep concentration & power, framed with fine tannins & a tightrope of acidity. This wine is better than great – its a step up in quality & value for $$.